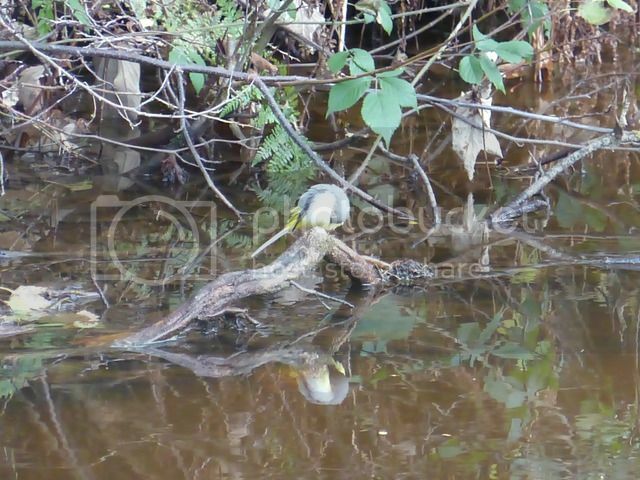 Posted: Wed Nov 23, 16 10:09 pm Post subject: Grey Wagtail. 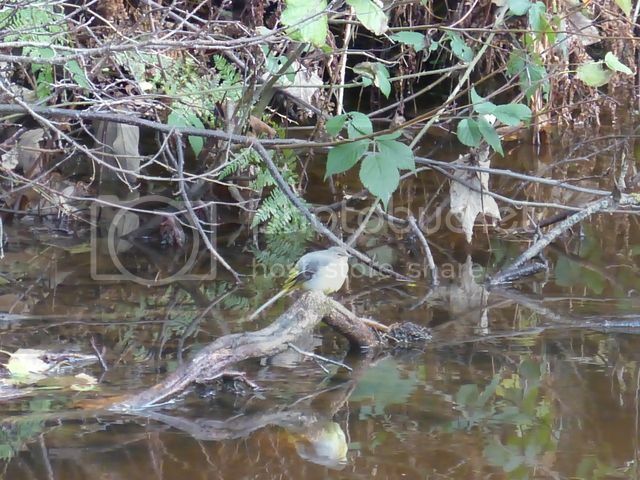 Karen I saw this Grey Wagtail on our walk along the Llangollen canal today. He was looking a bit puffed up but then again, it was quite a chilly day. Thank goodness, it wasn't raining. Grey wagtails have quite a bit of yellow on them but nowhere near as much as the yellow wagtail. We get them occasionally in our garden. Nice pictures Bodger. I noticed a robin looking a bit puffed up yesterday too. We get lots of Pied wagtails and as I've said, only the occasional grey in our garden. I've only seen yellow wagtails on a couple of occasions. The last time was in Peterstow in Herefordshire, they really are fabulously stunning looking birds.